We are a husband-wife team traveling around the Philippines putting together travel tour packages while uploading tons of useful information for all the places we visit and research. 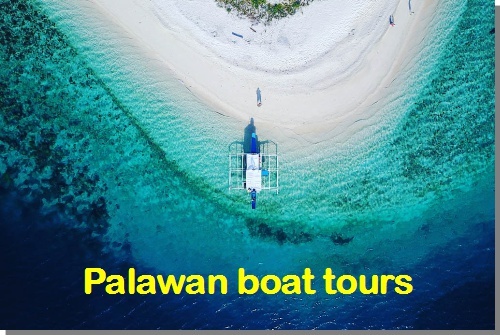 Our most popular and experienced tours are multi-day boat expeditions between Coron and El Nido, or day tours around Coron. 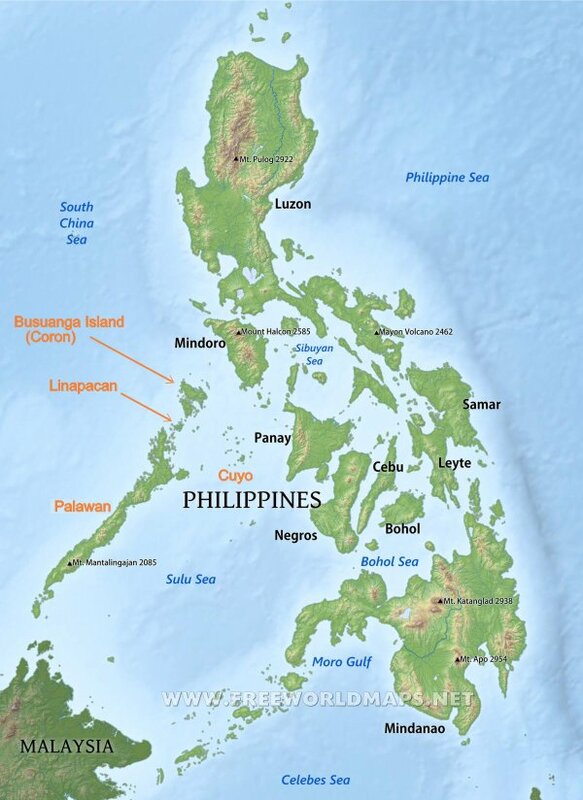 At the moment we are exploring the Visayas and have explored and researched many places we have not had a chance to add below, so you can go ahead and contact us and we will be happy to help you any way we can. We love to explore nature and there is a ton to see in this beautiful country. 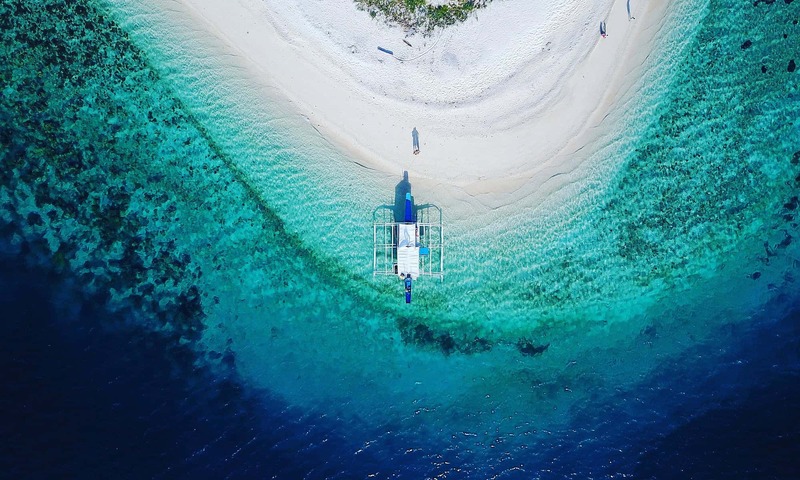 Because the Philippines is so big and spread out over more than 7,000 islands, it needs to be visited several times if you have something like only two weeks of vacation time. 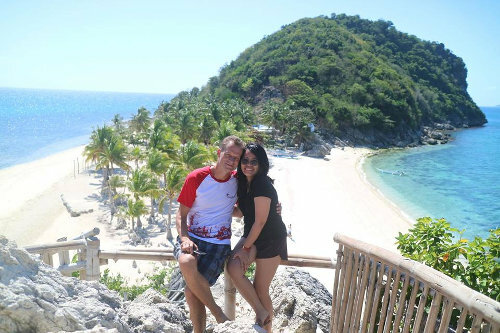 So the best way to see the most is by a custom tour taking you from one place to another, such as from Cebu to Bohol, then Negros and Panay islands, ending in Boracay. We can arrange a tour guide, van or motorbike rental and accommodation. Hope to hear from you!